Check out our guide to all the best events and fun family friendly activities happening this month here in Vancouver! 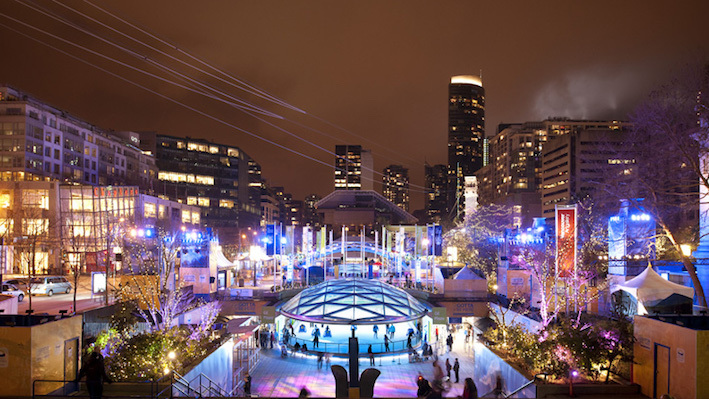 There is lots going on in Vancouver this month that your whole family can enjoy. 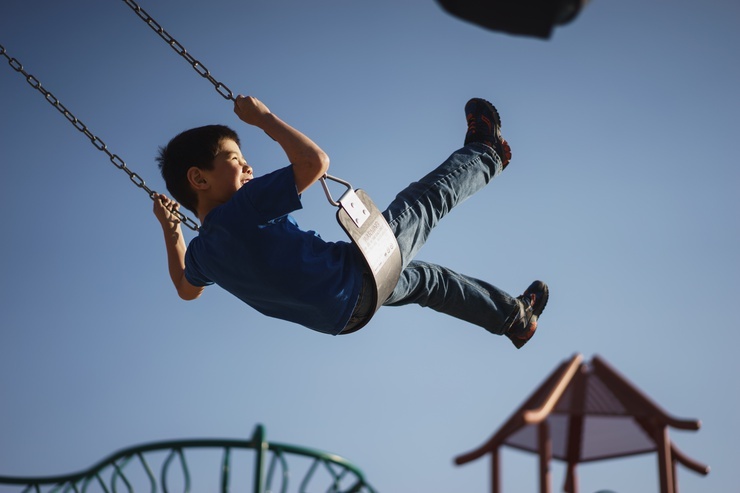 Have a look at our list of all the best things to do with your little ones, from events to educational centers to indoor play places there is surely something for everyone! This Tony and Grammy Award-winning musical follows the adventures of Annie, a plucky 11-year-old overflowing with infectious optimism and curly red hair, who longs to find the parents who left her on the steps of a New York City orphanage. Set against the backdrop of the Great Depression, the production highlights the power and beauty of Annie’s spirited hopefulness in dire times. Featuring a fresh cast of young local talent, and iconic songs like “Tomorrow” and “It’s a Hard Knock Life,” the musical is a heart-warming antidote to the long, grey days of winter. Experience their unique waterfront attractions showcasing art, history, crafts, science and performances from Bard on the Beach and the Vancouver Academy of Music. Enjoy local food vendors and enter to win great prizes! PuSh International Performing Arts Festival brings groundbreaking work in theatre, dance, multimedia, music + film. The PuSh International Performing Arts Festival showcases pioneering theatre, dance, multimedia, music & film from across Canada and around the globe. Canada's largest annual dining celebration, attracting tens of thousands of local and visiting food enthusiasts to experience the city's exceptionally diverse culinary scene. Festival gives diners the opportunity to select from over 250 restaurants, each offering unique three (or more) course prix-fixe meals at $20, $30 or $40 per person, many complemented by pairings with Wines of British Columbia, craft beer and cocktails. The Chinese New Year Parade will return for the 46th time on Sunday, February 10th, 2019. This signature event of Vancouver's Chinatown will feature lion dances, cultural dance troupes, marching bands, martial arts performances and much more. This is an annual cultural extravaganza not to be missed. The sweetest event of the year! If you have a family of chocolate lovers then this is the event for you. The 9th annual Hot Chocolate Festival will run from January 19th to February 14th for 2019 and the list of participating venues (along with their creations for you to try) is still waiting to be announced. Visit Richmond Nature Park for adventurous family fun! Explore the bog through special scavenger hunts. New this year: the Woodland photo booth. Choose a wacky animal prop, snap an unforgettable family portrait and create a take-home twig picture frame. This adventure playground is amazing, and right in the heart of one of Vancouver's main attractions. With a multi-level playground where kids can finish off racing down slides, ball pits, and a huge arcade area with fun prizes to be won- there's no end to the ways to keep the kids happy. Their newer features iWall and iFloor are really cool, they are interactive virtual games, and a huge hit for something new and exciting to add. Enjoy a $2.99 family favourite movie every Saturday at 11:00 a.m. It's a fun and affordable way to enjoy time with your family and friends! A portion of the proceeds goes towards supporting WE Charity. Geared towards a younger audience, Circus is a wonderful place to play for 0-5 year olds. Their goal was a purposefully designed play space where children and their families can connect, learn and grow through play and imagination. In my opinion, they achieved just that! I love the design of the area, and it is accompanied with great coffee. They do offer classes and workshops on top of the open play. This unique spin on "playground" is so cool. 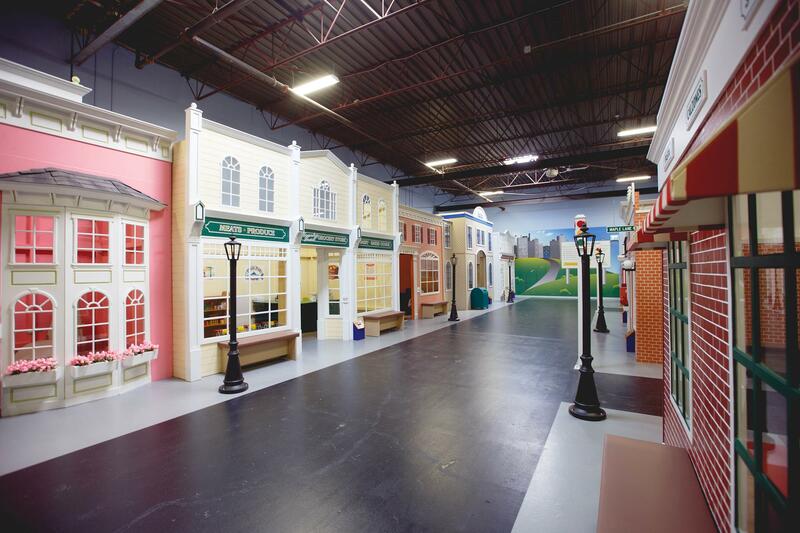 Kidtropolis is a actually a mini city so that your kids can have a realistic environment to do what comes naturally to them: role playing! 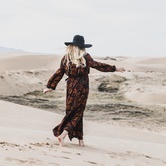 Children can use their imaginations to run each of the businesses, whether it be making pizza in the parlour, delivering the mail, being a newscaster, or performing on their very own stage. There is a great cafe with delicious food, and small play areas around the seating. It can be a little on the pricier side for some families, but adult entry is free and you can stay as long as you'd like. It's worth checking out at least once! Bearfoot’s interior is designed with one thing in mind: your comfort and enjoyment. The staff has spent endless hours pouring over every little nook and cranny. 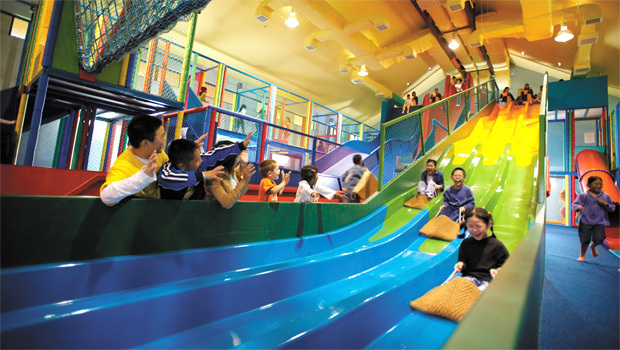 From the spacious family-friendly bathrooms and changing rooms to the toddler and preschool area, Bearfoot Play Center wants to make sure you and your little ones can truly enjoy every part of BearFoot and take comfort in knowing that the safety and enjoyment of your family is paramount. 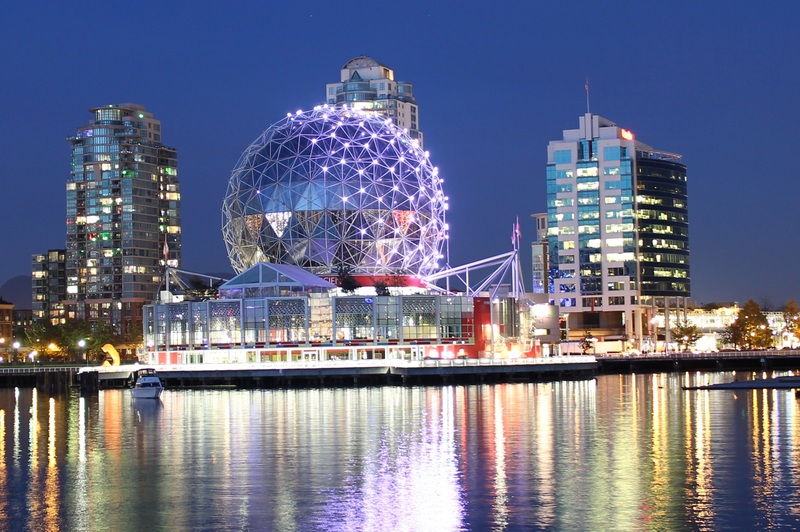 Science World at TELUS World of Science awaits you with popular, hands-on, interactive displays, inspirational feature exhibitions and awesome shows. Watch a giant-screen film in our OMNIMAX® Theatre, or engage in a live science demonstration. Spark your imagination in galleries that feature nature, physics and life sciences. When the weather is nice, explore the outdoor Ken Spencer Science Park. In addition to the amazing False Creek facility, they offer outreach programs, teen and adult evenings, special presentations and resources for both teachers and parents. Planning is well under way for the development of Wonder, the early-learner’s gallery dedicated to the youngest guests. The gallery will be filled with fun, tactile and interactive experiences to foster early development. Parents will be able to learn about their child’s development, by exploring research-based exhibits alongside their children. 6Pack Indoor Beach Centre is the only indoor beach facility in Western Canada. Within this 18,000 Sqft facility there is over 700 metric tons of sand covering an area with 5 full sized volleyball courts. It initially started as a beach volleyball facility but over the last 3 years the range programs offered have expanded making this facility a truly multi-purpose space. From Birthday Parties for kids to Corporate events for adults there is always something for everyone. Amenities include full showers, a foot wash station, meeting room, BBQ grills, HDTV with 50inch screen, 15 dynamic range stereo system with dual subs, free WiFi, a ping pong table and decorative themed lighting. 6Pack Beach offers some of the best indoor sand activities including Archery Tag, beach soccer, beach tennis and beach volleyball. Enjoy summer activities all year round rain-free, guaranteed. 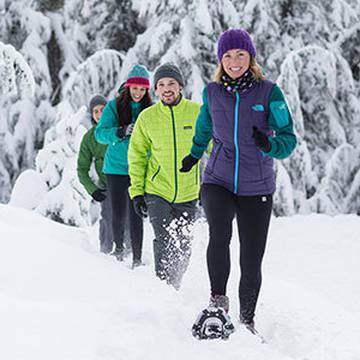 We hope you find some great activities to experience this February in Vancouver. For a complete list of all events happening for your family to enjoy, click here.